The Michigan based company has kick-started discussions with iconic home-grown snack maker Haldiram’s for a mega alliance. Kellogg, the US-headquartered breakfast cereal giant, has kick-started discussions with India’s Largest snack maker Haldiram’s for a mega alliance in Indian Market. Haldiram’s manufactures and sells snacks including dried nuts, veggies and fruits through an online and retail chain. 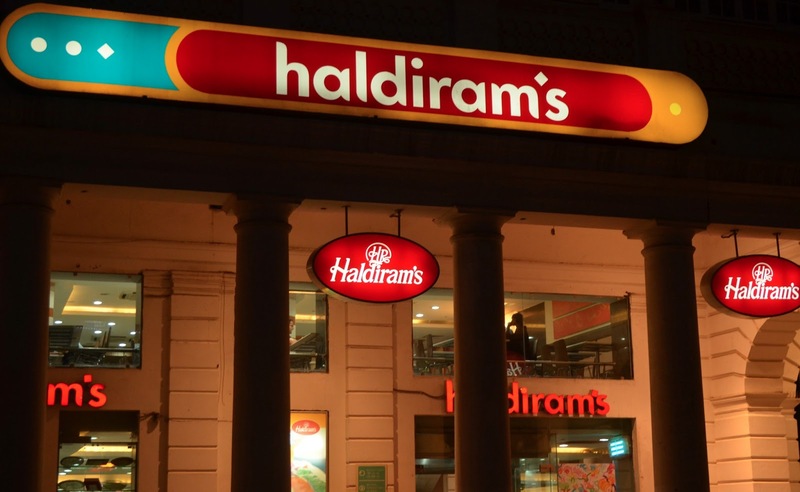 Haldiram’s is headquartered in Nagpur, Maharashtra. Shivkisan Agrawal is the Founder of Haldiram’s. 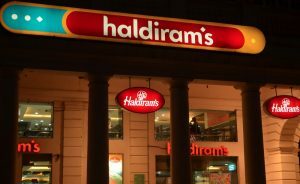 The Economic Times also said the deal will purportedly be limited to Haldiram’s packaged products business and will not have any relation to the manufacturer’s restaurant operations. But until now there has not been any formal announcement regarding alliance clarified by both the comapnies. As when contacted Kellogg spokesperson said “we don’t comment on rumours or speculation regarding potential acquisitions or joint ventures”, citing company policy. Kellogg has reportedly been present in India for around twenty years. When the company rolled out its breakfast snacking product Chocos Fills in 2017, the managing director of Kellogg’s business in India, Mohit Anand, described the launch “as an opportunity to go beyond the breakfast cereal category and strengthen our snacking portfolio”.